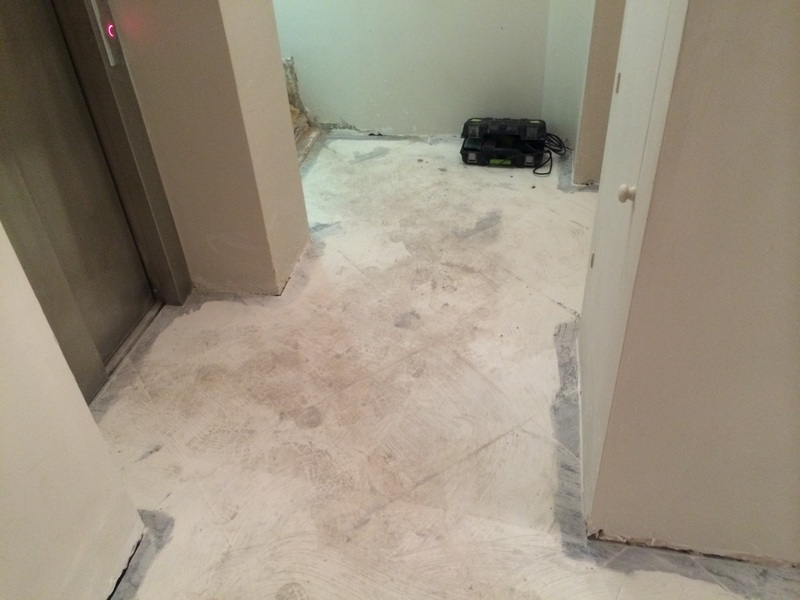 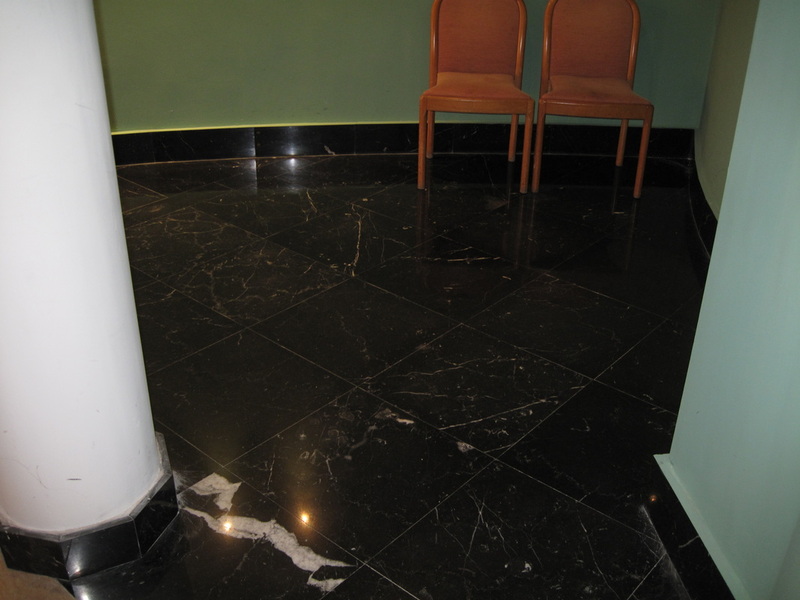 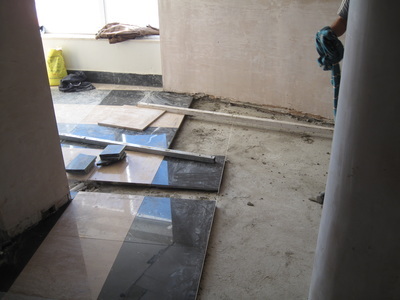 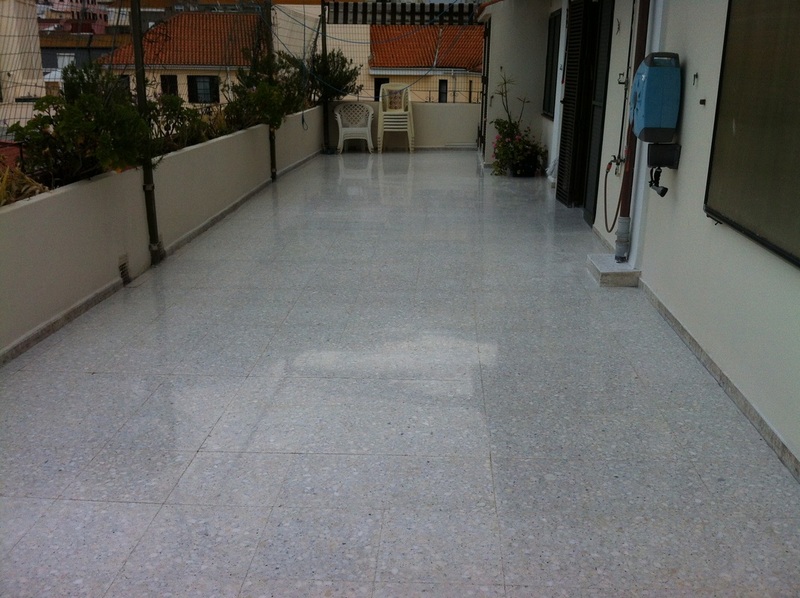 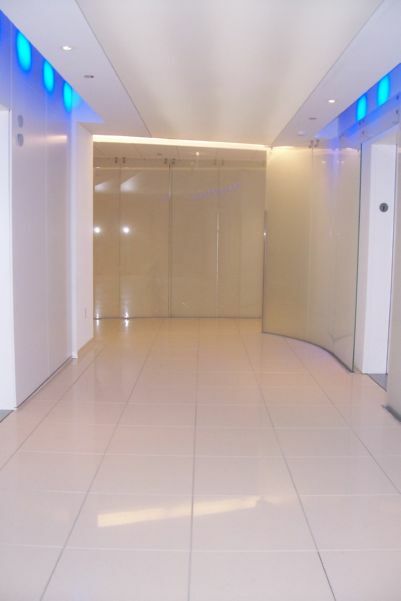 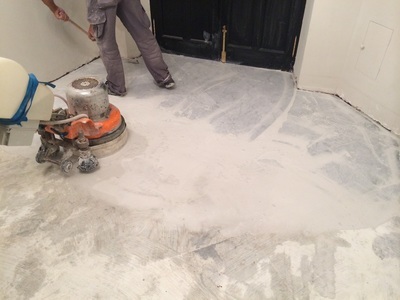 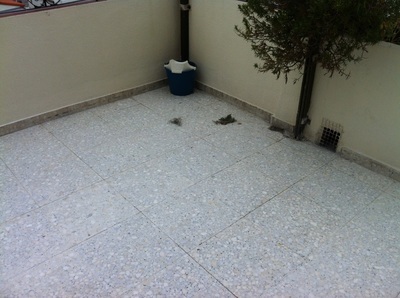 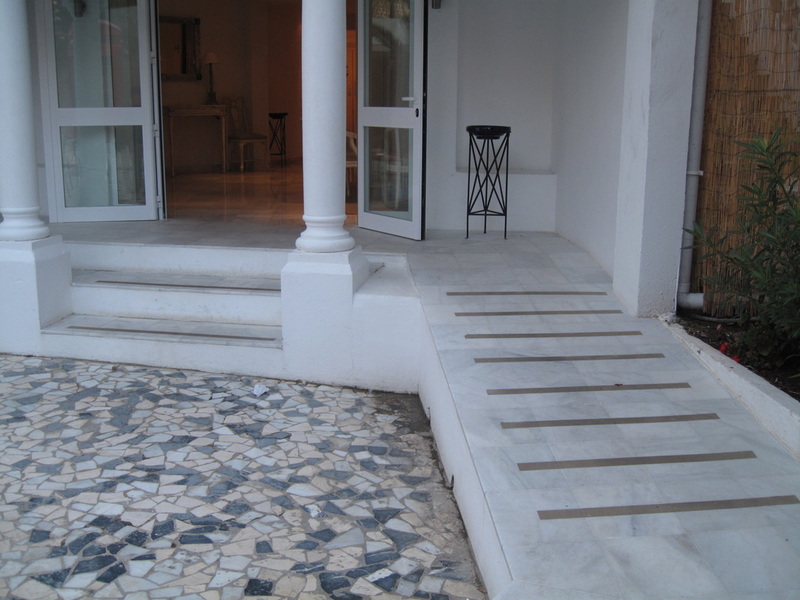 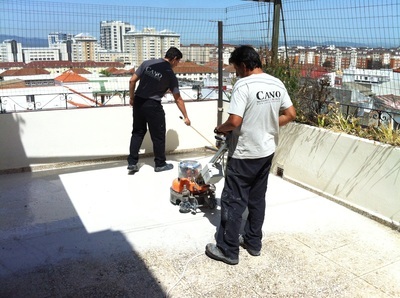 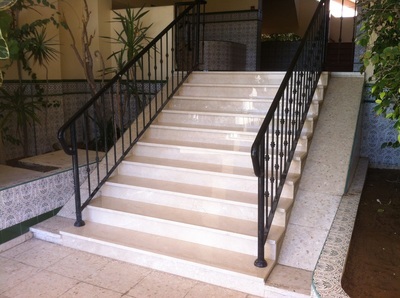 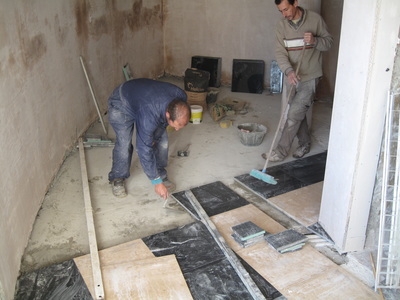 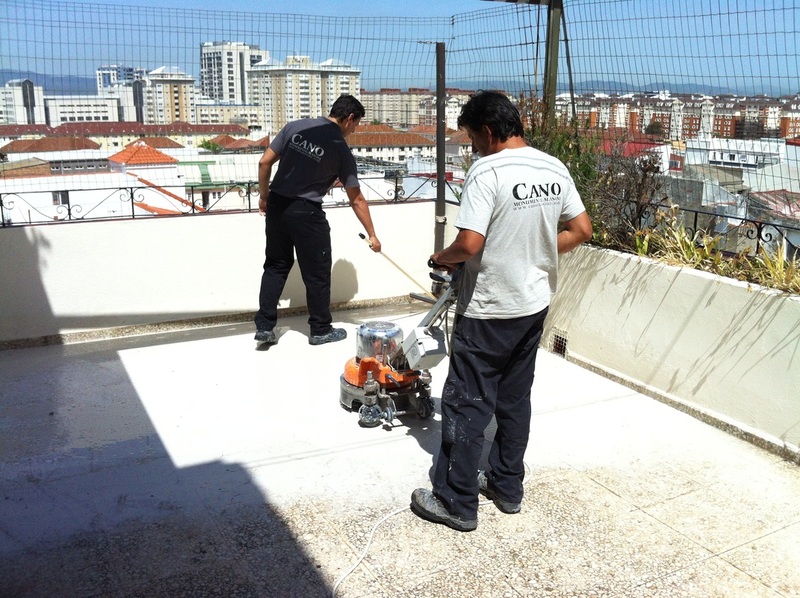 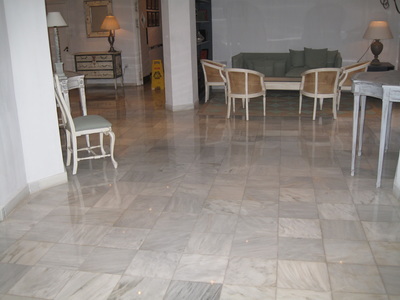 Professional works in marble & granite floor laying, grinding and polishing and restoration works. 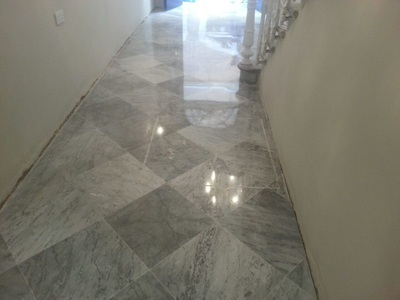 We take time and effort to grind with up to 9 grades before doing the polishing [competitors normally go for 3-4], meaning we achieve top quality results and the most perfect shine. 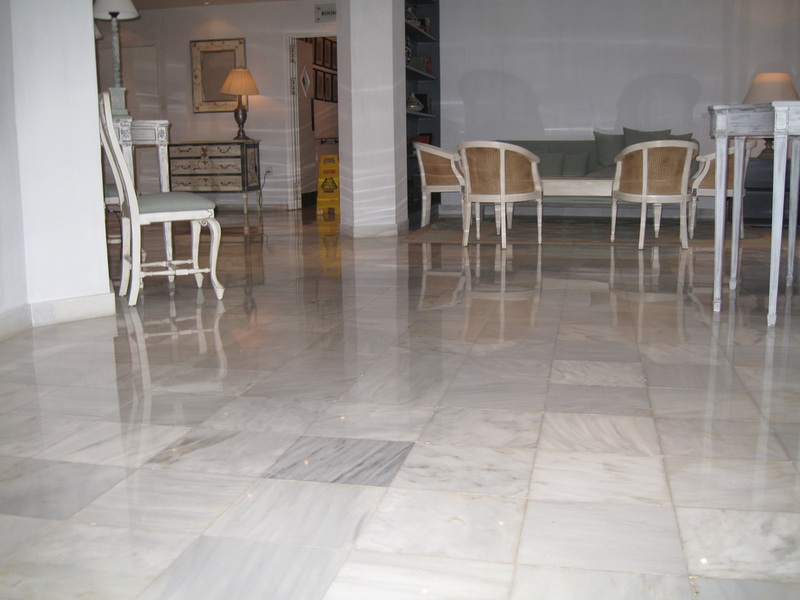 We go for maximum quality over fast polishing jobs. 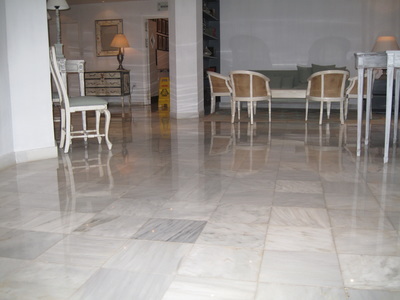 Only call us for the best quality results. we do not cut corners. 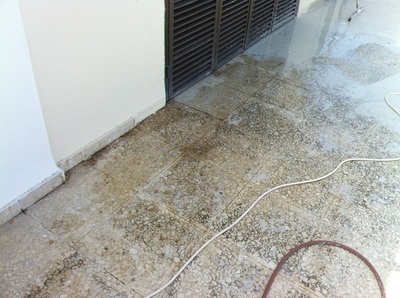 We seal with nano liquid technology leaving a breathable surface but non porous. 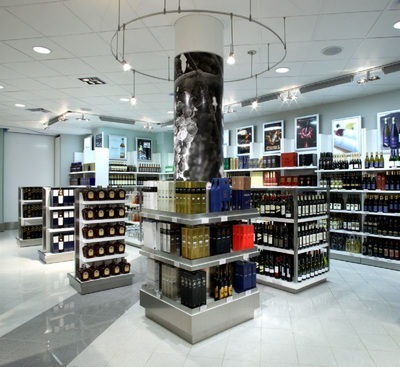 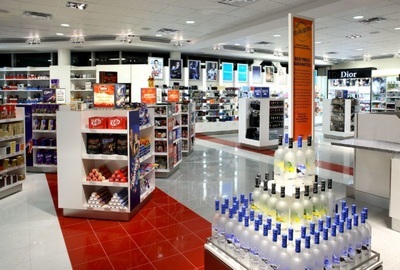 We also lay Stone Italiana flooring. 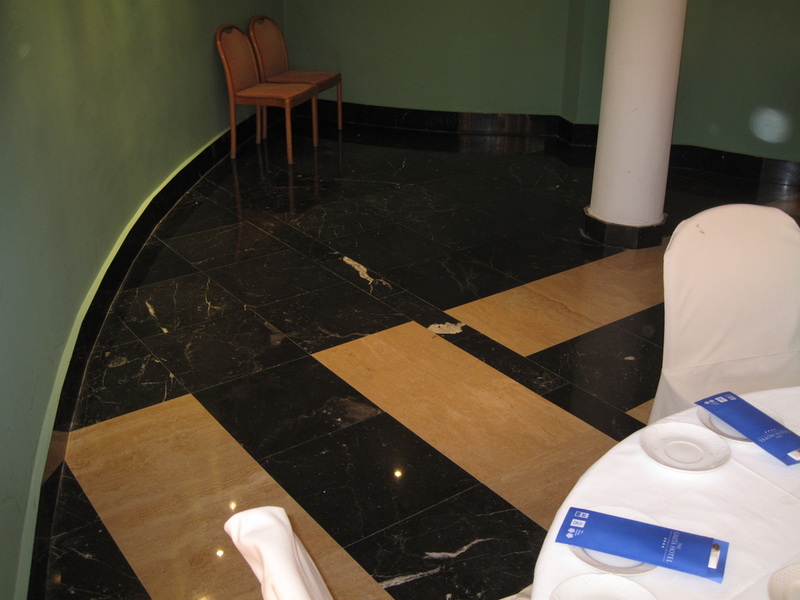 Its surfaces are chosen for their remarkable durability, consistency and excellent physical and mechanical properties, also for the aesthetic values that are conveyed by their colour and texture. 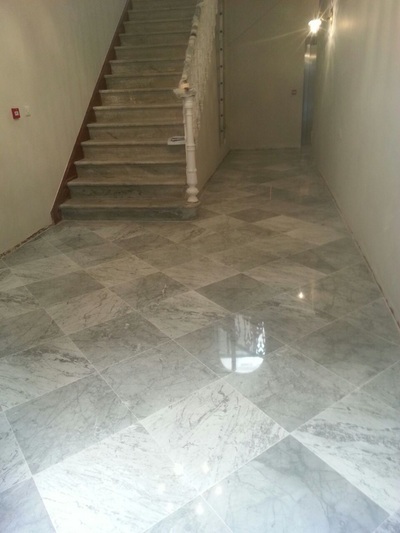 In addition to its standard range, Stone Italiana offers a variety of different and exclusive shades, mixture combinations and formats. 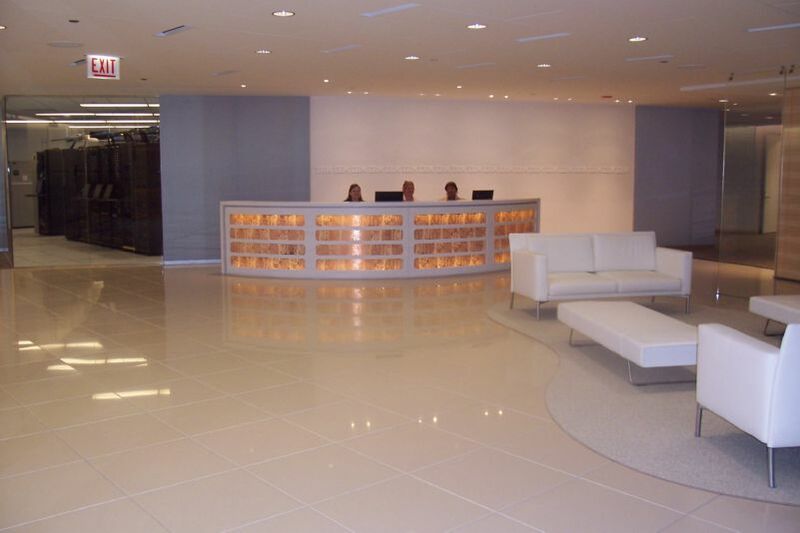 Visit our offices for sample viewing or visit our worktop website to view colour range.